Wishing you and yours health and happiness. Hurricane Matthew couldn’t keep us down! We are open for both lunch and dinner from 11:30am to 10:30pm. Our bar serves from 11:30am to midnight. Oh yeah, we even have a few new menu items for you to check out! In preparation for Hurricane Matthew, we will be closing after lunch service today (October 4th, 2016) at approx. 3pm. – IRA (Baileys, Jameson & Kahlua) Shots: $4. 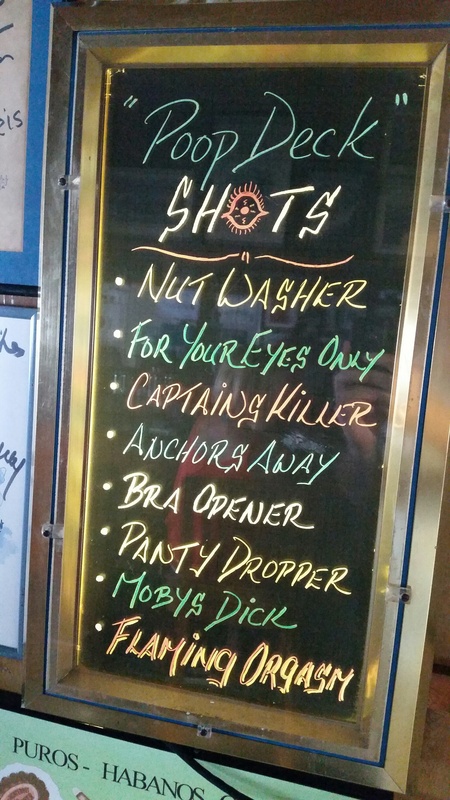 – Dirty Leprechaun Shots: $4. – Jamie n’ Ginger: $5. – Bonney’s Revenge – Cabernet Sauvignon: $6/glass (reg $9). – Cycle Buff Beauty – Syrah + Malbec Blend: $8/glass (reg $11). – Pirate Republic – Island Pirate Ale: $5/bottle. – Pirate Republic – Gold & Haze of Piracy: $5/bottle. – Pirate Republic – Captain Kidd’s Kolsch: $5/bottle. 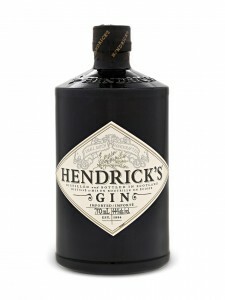 There is no better day than Friday to announce that we now serve Hendricks gin and Tito’s vodka. Happy hour 4-7pm every day. See you there! To help you celebrate the new year, we are offering two iconic champagnes at really fantastic prices! Veuve Cliquot Brut (Yellow Label) only $129/bottle. 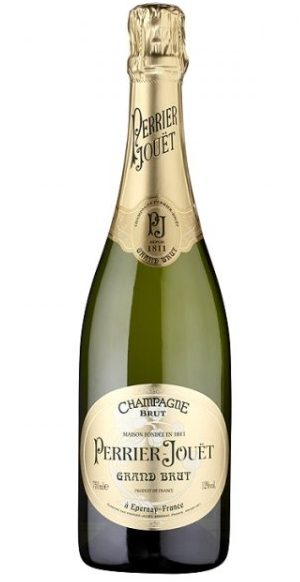 Perrier Jouet Grand Brut only $89/bottle. 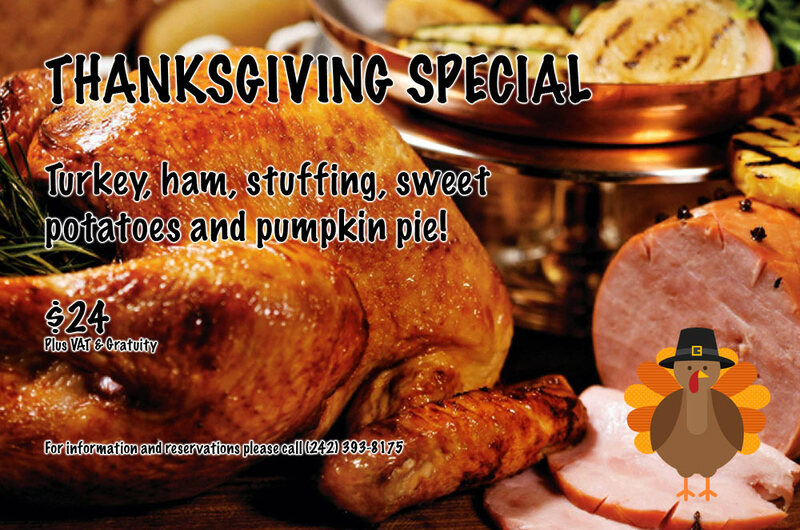 Join us on Thanksgiving Day for delicious roasted turkey, baked ham, candied yams, stuffing and for desert… pumpkin pie! All this for only $24.50 + VAT! 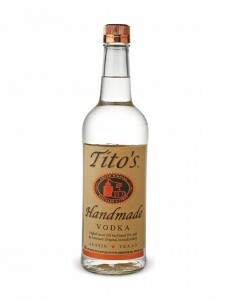 Between 4pm and 7pm EVERYDAY at the bar, enjoy discounted beers, wines, well drinks and now half priced Signature Shots!